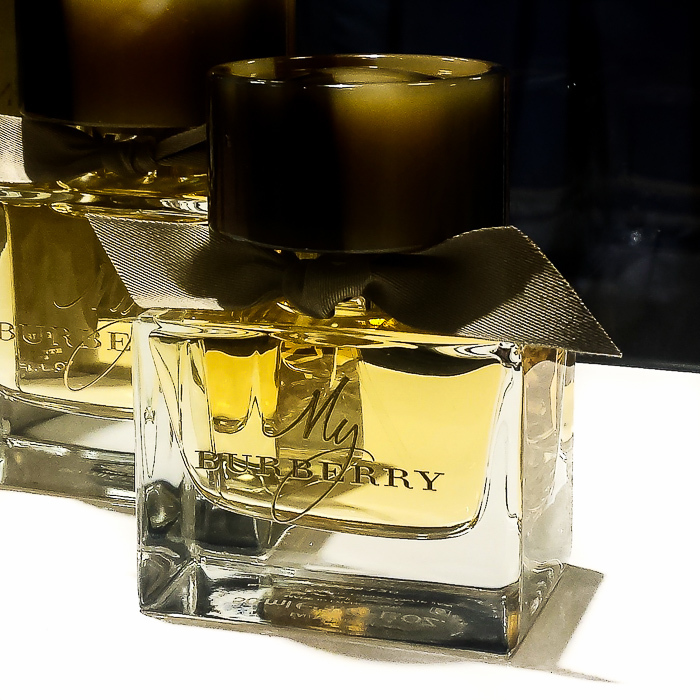 My Burberry is a fragrance I cannot makeup my mind about. The perfume reminds me a bit of Chloe EDP with similar rose-based notes in it, and I like the crispy fruity floral layers in the fragrance. It's a nice change from the usual fruity florals that I have tried so far, and other people seem to love the fragrance whenever I spritz some on. I do get a sharp, almost sour note in the perfume when I smell it really close to my skin. I don't know what it is, and I seem to be the only one smelling that on me, but it does bother me enough to not really love this fragrance. If you do love fresh fruity florals, give this perfume a try - or ask for a sample at the counter. The crisp notes in the perfume go well with cool rainy days and would make for a good fragrance to wear as an early spring/summer scent.